Let's begin at the beginning. Public transit. Ah, how we love and hate you. Today, it's more a nod to convenience. 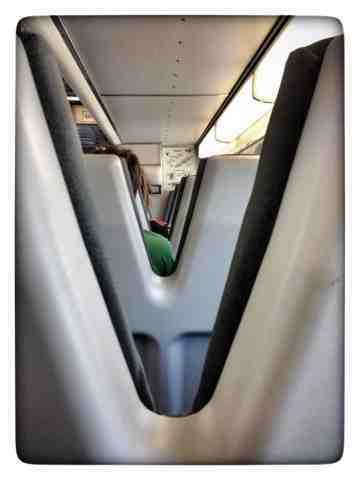 Cal-Train to BART to SFO. Whee!